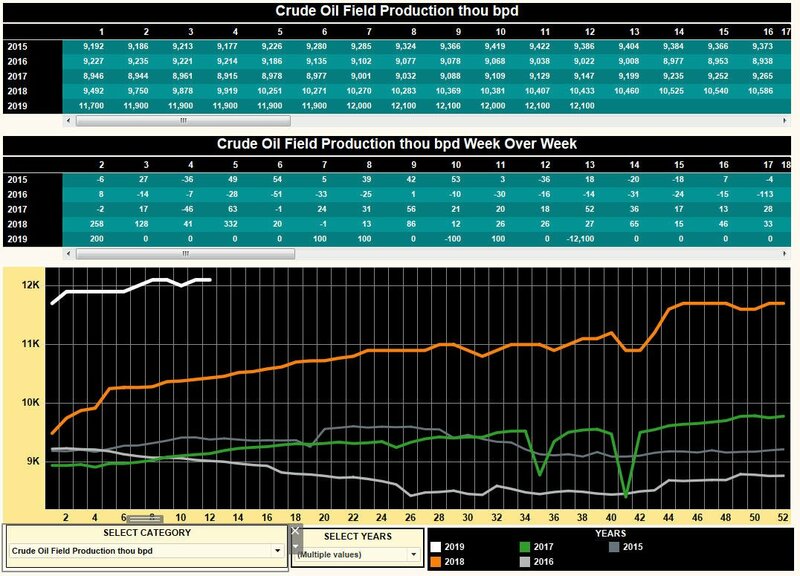 U.S. oil rigs in service rose 15 this week with U.S.oil production at the all time high of 12.20 million bpd. US Natural gas rigs rose 4. Oil rigs fell another 13 in Canada and Canadian natural gas rigs fell 7 with the freezing weather. 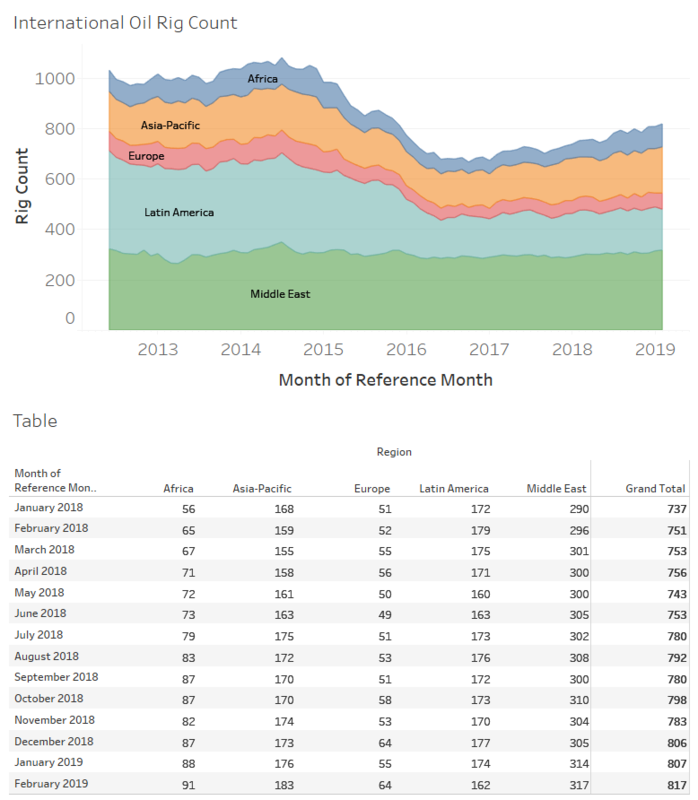 Total North America rig count Fell 1 to 1093 down 21 year on year. Canada oil rigs fell 13 to 22 in the past week General Electric Co’s Baker Hughes reported.